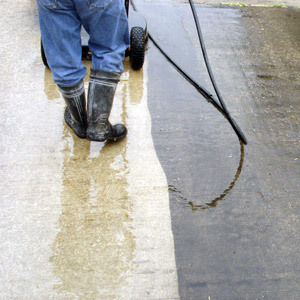 Fast and reliable power washing service for Sugar Land homes and businesses! Providing commercial pressure washing to Sugar Land, Stafford, and Missouri City! Knowledgeable staff trained by the experts at Pressure Washing America, LLC in all aspects of commercial pressure washing in Sugar Land. 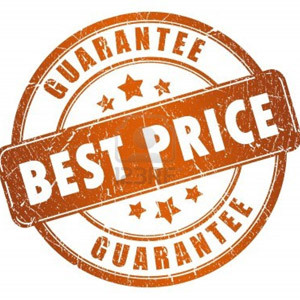 100% Satisfaction Guaranteed, Affordable Prices, Hassle Free Quotes, Easy Scheduling – Why Wait? We power wash houses and driveways everyday and we have thousands of satisfied homeowners in the area – you could be the next! If you are in need of any exterior cleaning service in the Sugar Land area GET A QUOTE from us right now! 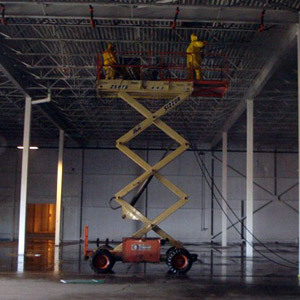 Soft washing is the preferred method for cleaning painted surfaces, fragile surfaces and roofs. Our system can apply our specialized detergents anywhere from 0 psi to around 100 psi. This is the safest way to clean most any surface and our detergents do the heavy lifting instead of relying on high pressure to do the cleaning. The end result is a sparkling clean without any damage! Much of the concrete in Sugar Land, Stafford, and Missouri City is dirty due to the big trees and the moisture in the area. 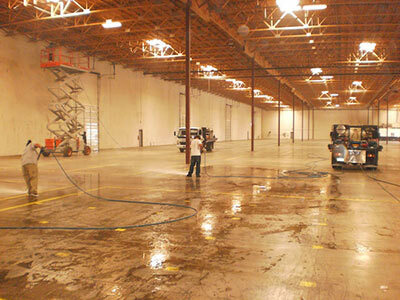 We use high pressure most of the time on concrete and bricks in order to get them fully clean. 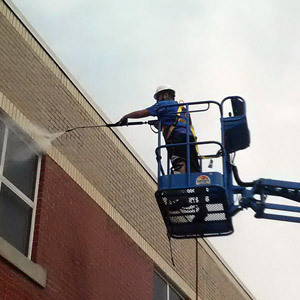 Our machines generally put out 3,500 psi when needed which quickly and thoroughly cleans even the dirtiest brick and concrete! Not all stains are created equally. We clean mold , dirt and mildew all day – every day. Some issues like bug nests, rust, sprinkler stains, oil stains and others will take a different approach and likely won’t turn out 100% perfect. We wile to set a reasonable expectation so you know what you will likely get before we even start!